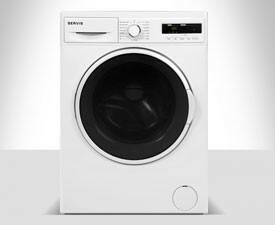 The stylish Servis LD752W white washer dryer gives you 7kg washing capacity and 5kg drying capacity in one machine. Packed with energy saving and time saving features this is ideal if you don’t have the space for two machines or simply want the convenience of an all in one solution. 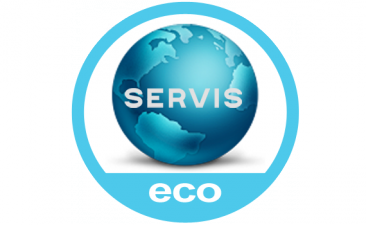 The Servis LD752W Washer Dryer in White brings together great washing machine performance with tumble dryer convenience in one stylish machine. Ideal if you don't have space for two machines. 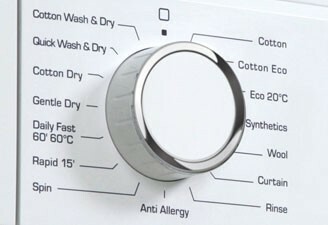 The Servis LD752W Washer Dryer comes with a number of shorter programmes for when time is tight. 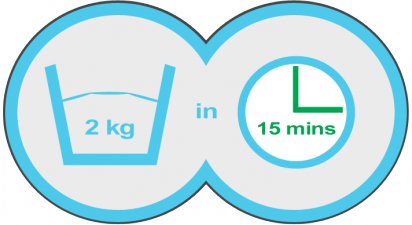 A super fast 15 minute wash is suitable for lightly soiled items and even heavily soiled items can be washed at 60 degrees in just one hour. A Wash & Use programme can have clothes ready to wear in less than half an hour and if your clothes just need freshening up the Refresh programme is perfect.